Located at the Eastern foot of the Rocky Mountains at an Elevation of 6,035ft. 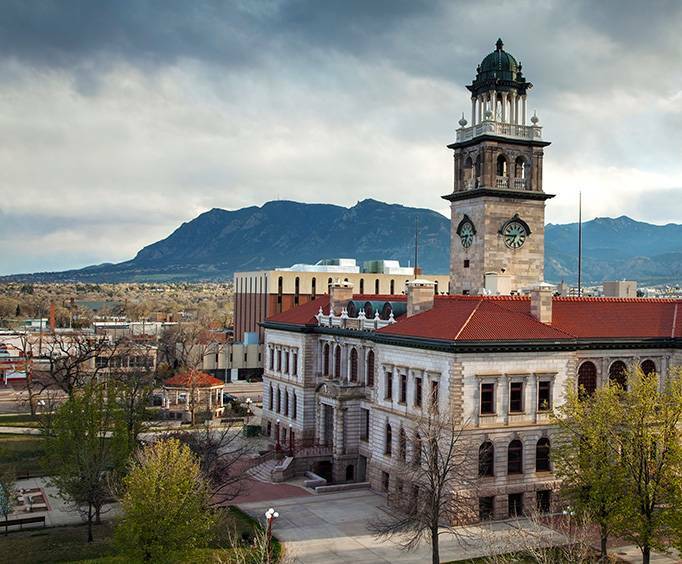 Livability ranked as #2 Best Place to Live, Colorado Springs has much to offer. With low cost living, a low unemployment rate and a variety of recreation/entertainment options, COS attracts students, professionals and Military personnel. Servicing 49 different Zip Codes, you can find yourself near glacier-carved Pikes Peak or red-sandstone formation/mountain views. 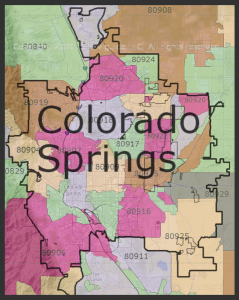 The Median Home Price to live in the Springs is $236,000.